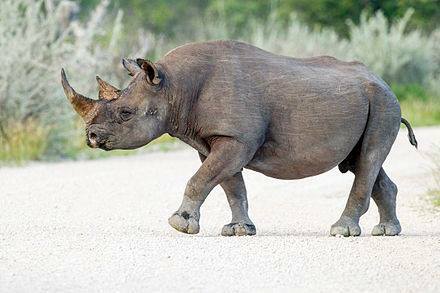 28mar7:00 pm10:00 pmScience Cafe at Noble Rey BrewingCan We Save South Africa's Rhinos? Rhinos are being poached at rates exceeding 1,000 per year in South Africa. For the past four years, Texas Christian University has partnered with several non-profits in the Eastern Cape of South Africa to conceptualize and implement a holistic strategy in response to the rhino poaching crisis, including species and habitat management, education and awareness, advanced protection systems, law enforcement, and community-based, socioeconomic alternatives to poaching. Join us for a conversation on the crisis and how you can help.